in John 17:22-26, which has not yet been answered. We are called to start right here where we live, and go wherever God sends us. 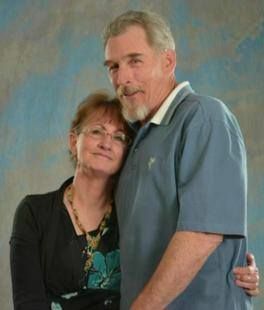 In 2002 Walt and Sharron moved from Southern California to Weaverville California. They fell in love with the community and started Let Go and Soar Ministries in 2008 to serve the people of Trinity County and were ordained as pastors by a non-denominational ministry in 2013. Walt and Sharron carry a passion for seeing unity in the body of Christ, bringing healing to their community, the andthe world. 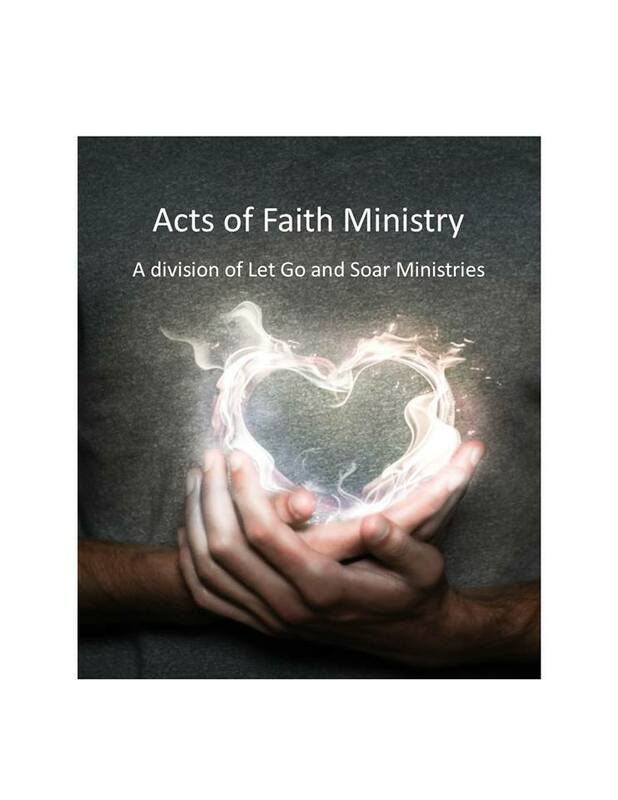 The Center: The Center for Christian Living is the home for Let Go and Soar Ministries. We offer Inter-denominational worship and fellowship every Wednesday! The Center offers Christian counseling and mentoring for individuals and couples; healing prayer for body, mind and spirit; and intercessory prayer. 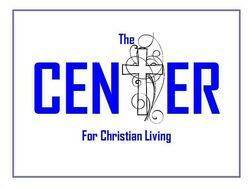 The Center also provides individual prayer and Christ centered meditation and counseling. Mentoring for new Christians is also available, as well as recovery counseling, and crisis referrals to local agencies in cooperation with local churches. Do you, or someone you know, have a need? A ride to the market, doctor, etc? A light bulb that needs changing? A home cooked meal? A companion visit? A Bible? Or maybe they just need to be cheered up with a card. 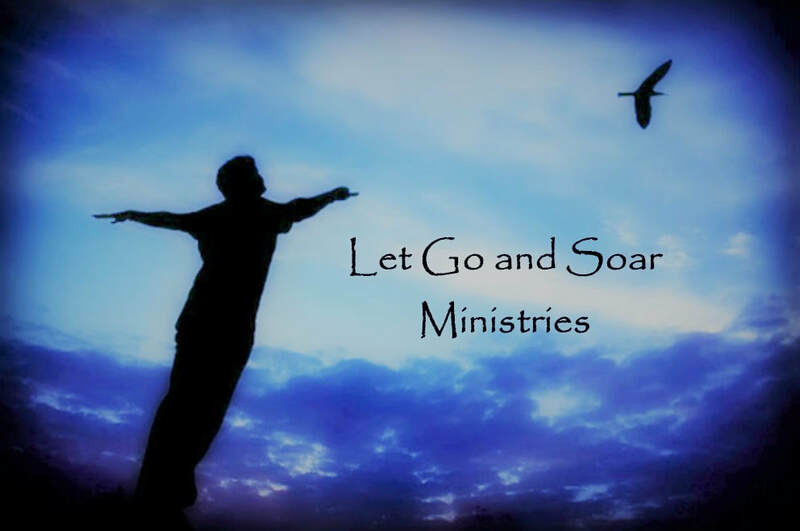 Let Go and Soar Ministries and The Center for Christian Living, Pastored by Walt and Sharron Scott, are dedicated to helping people in our community for their immediate and long term needs. If we can help, we will. If we can't, we will help find someone who can!